Fun, easy Rudolph foam ornaments! Big Brother loves Rudolph! 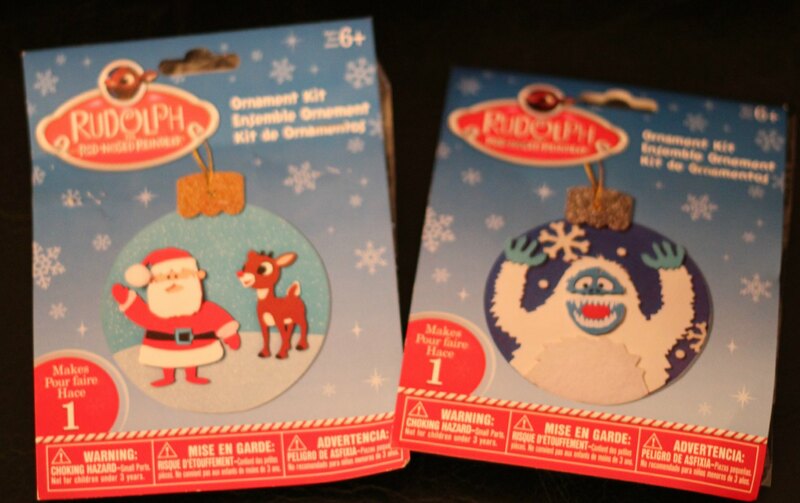 So, when I spotted these cute little Rudolph ornament craft kits, I couldn’t resist. Though the packaging said ages 6+, Big Brother (age 5) had no trouble with it at all. It was sort of like doing a little puzzle. Big Brother completed the ornaments with very little help from me. He did it by matching his ornament to the image on the packaging. And, he was very particular–every little snow dot needed to be in just the right spot! 😉 We’d never done any of these types of little kit crafts before. But, it was great– inexpensive & easy! Big Brother is so proud of his ornament creations! As soon as he finished, he couldn’t wait to hang them on the tree! So fun! 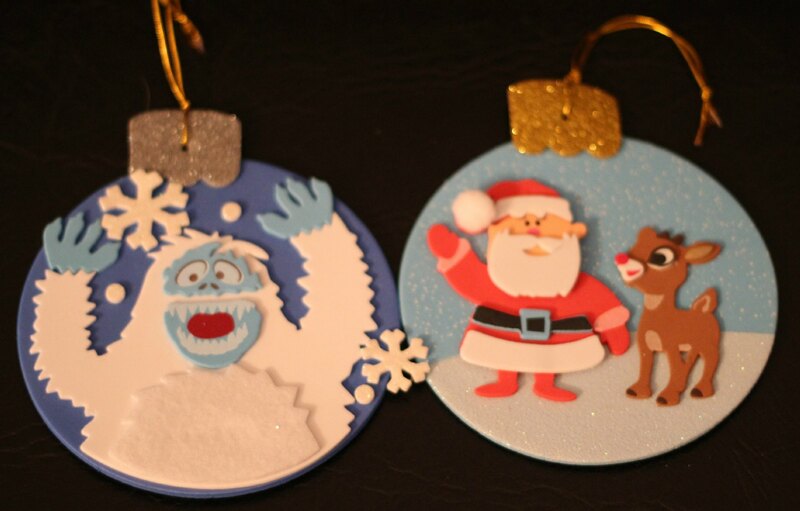 Have YOU been up to any quick Christmas crafting fun?